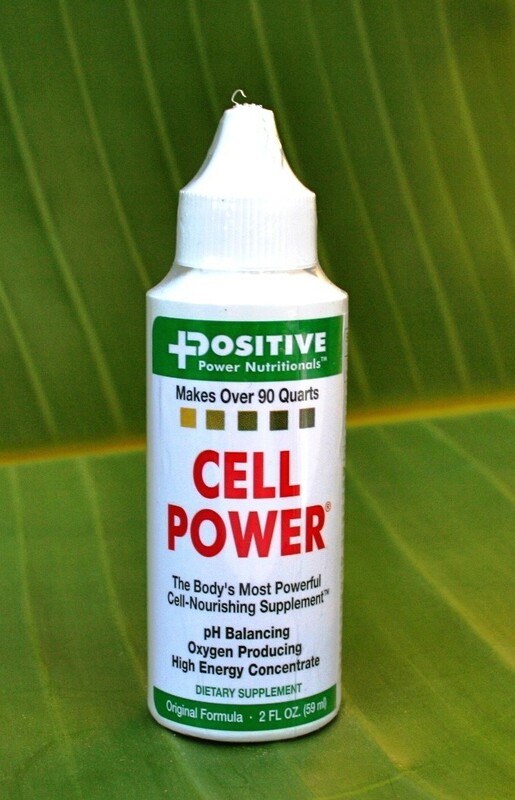 Cell Power Cellular Health Formula makes over 90 quarts of cleansing, nourishing, and energizing fluids for each body cell. Compatible with all other supplements, Cell Power may provide an end to allergies, acidity, emphysema, indigestion, pulmonary disease, chronic fatigue, skin disorders, bronchial asthma, short term memory loss, fibromyalgia, and pathogen infections of bacteria, virus, and fungus. It may increase bio-avialability of vitamins, minerals, herbal properties, enzymes, pH balance, and electrolytes, while reducing hunger, cravings, and unhealthy habits.It may reduce the lactic acid that makes muscles sore and swollen, and the uric acid that produces inflammation in joints and lymph.